Help promote ‘using alternatives’ by showing others how easy it is! Help change the future of the planet by encouraging responsible consumerism. 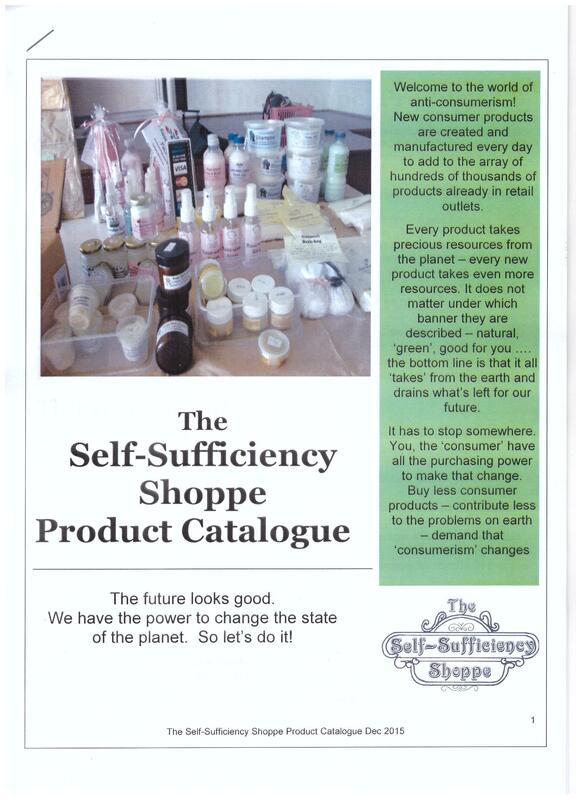 Contains a range of Shoppe products, information sheets and promotional material. 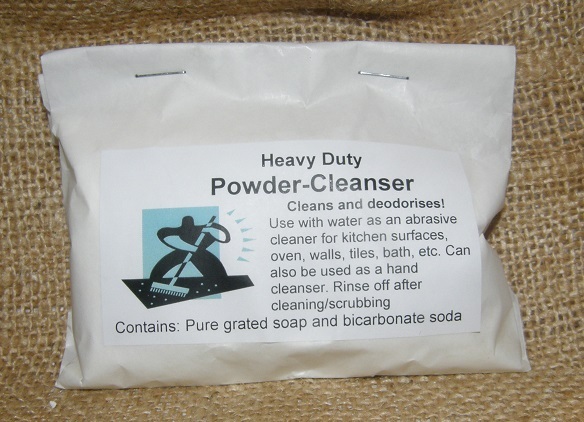 - All product recipes are available on the accompanying recipe/information sheets. - Use the products for yourself or as examples to show others how the product looks, feels and smells. Shoppe-keepers receive 20% discount (wholesale prices) on future orders. 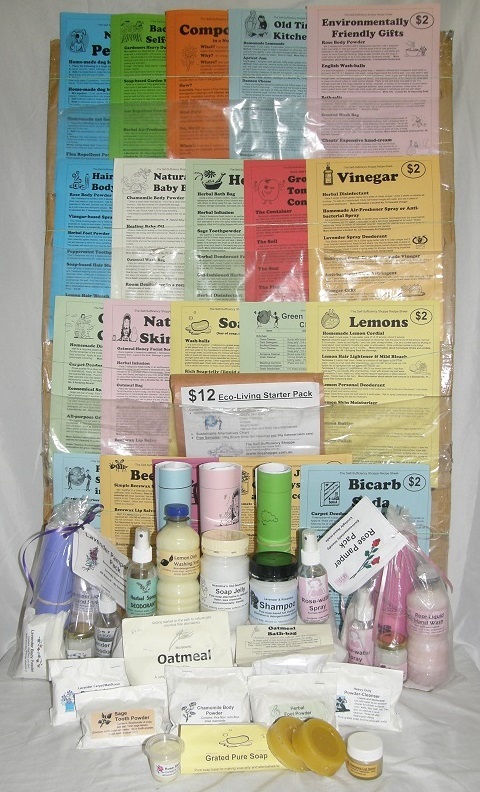 6 Packs – Green Cleaning, Hair & Body Products, Natural Skin Care, Rose Pamper Pack, Lavender Pamper Pack, Eco-Starter Pack. 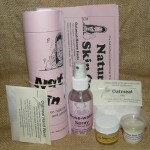 Range of best selling Shoppe Products (15 individual items): including: soap-jelly, lemon dish-washing soap, lavender carpet/room deodorising powder, heavy duty powder cleanser, lavender & rosemary hair shampoo, rose deodorant spray, chamomile body powder, sage tooth-powder, Foot powder, rose skin cream, beeswax lip salve. General stock items: 2 Oatmeal bags, 2 Beeswax (50g), Grated soap (50g), Oatmeal (150g). 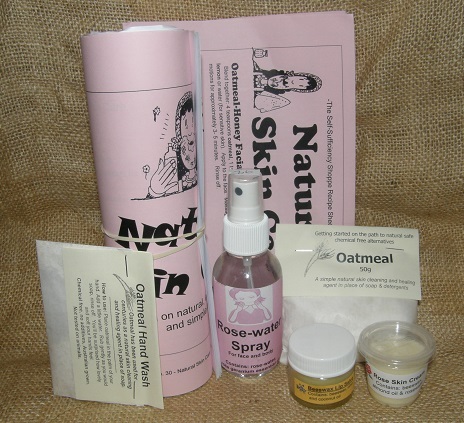 Promotional material – including oatmeal samples, bicarb soda sample (with recipe), flyers and whole-sale re-order forms for replacement stock (Shoppe-keepers pay wholesale prices).